When ketones are present in the body, this is known as Ketosis. Ketones are produced naturally by the body when dieting or fasting. When our body fuels on carbohydrates, it is converted into glucose in the blood, fueling our brain with glucose. When we restrict carbs the brain requires an alternate fuel source. Following a low carb, the high‐fat, ketogenic diet allows the brain to fuel on ketones one of the three of ketones BHB. 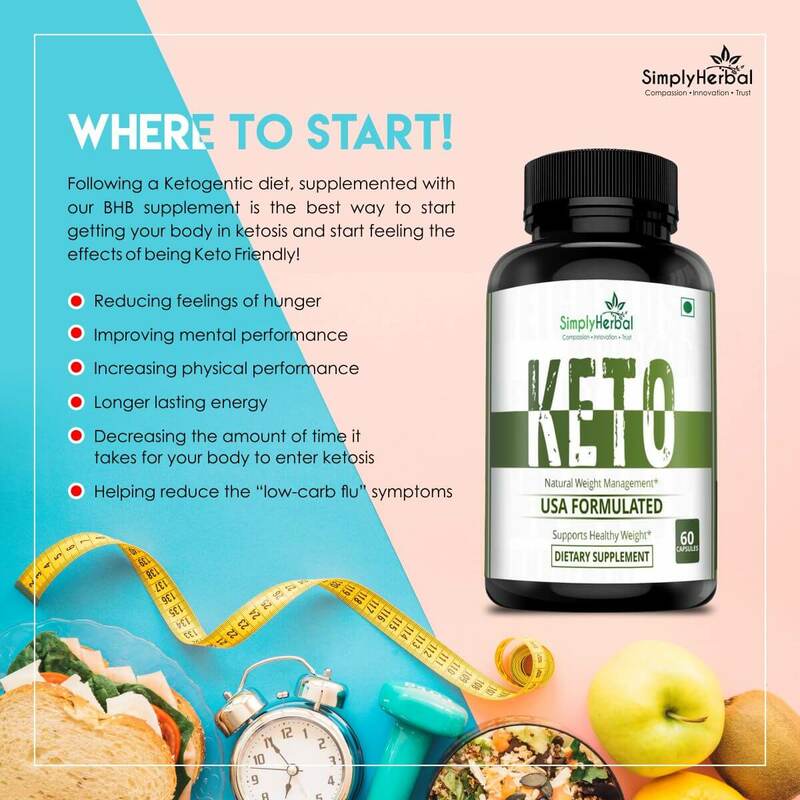 KETO is a weight‐loss system that merges the synergistic power of 3 natural, plant‐based supplements. 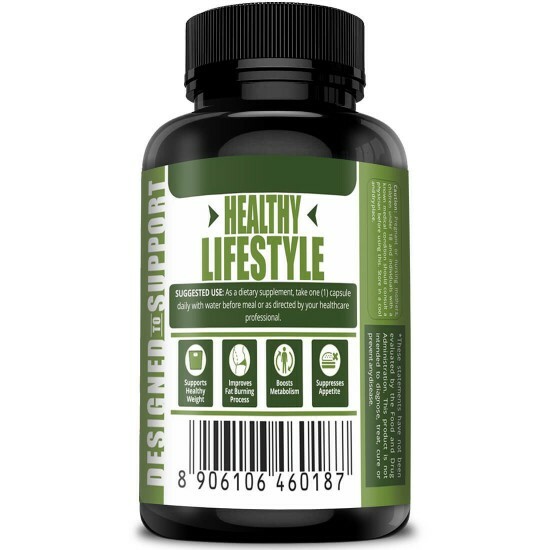 Thermogenic ingredients in this concentrated proprietary formula are scientifically proven to boost your metabolism so that you burn calories and fat quicker. Ketosis is a state that your body enters to uses excess fat for energy instead of carbohydrates. This results in rapid removal of excess weight, and also increases energy, Reduced hunger, and appetite, better mental focus. while still eating your favorite foods. Our unique vegetarian formula, that is formulated in USA, puts your body into Ketosis quickly and easily. 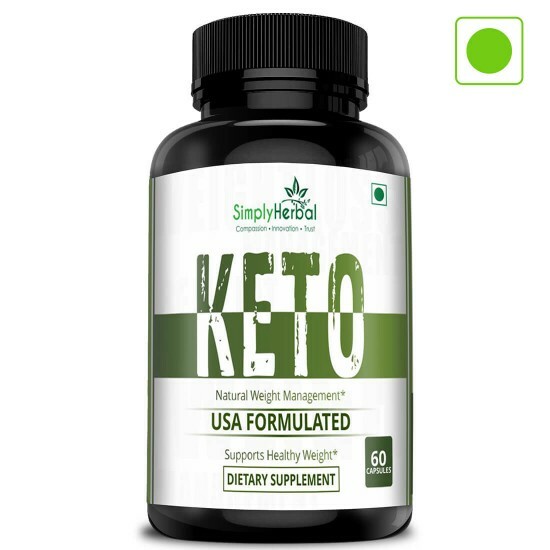 100% Natural, Organic, and the first ever Keto supplement available in India. 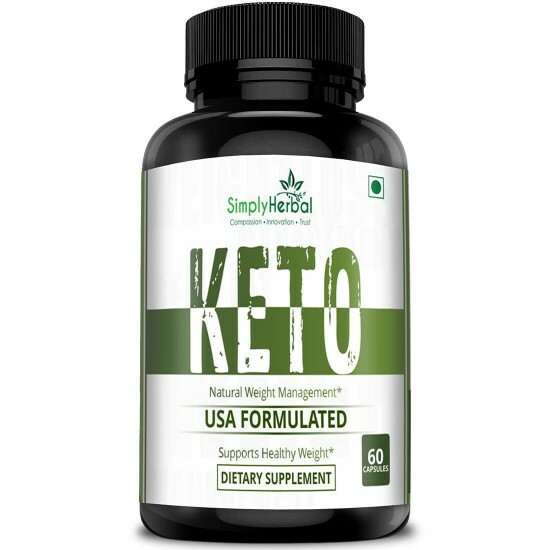 We combined these with BHB (Beta‐Hydroxybutyrate): This is a unique ingredient, that immediately puts your body into Ketosis, removing all of your excess weight. 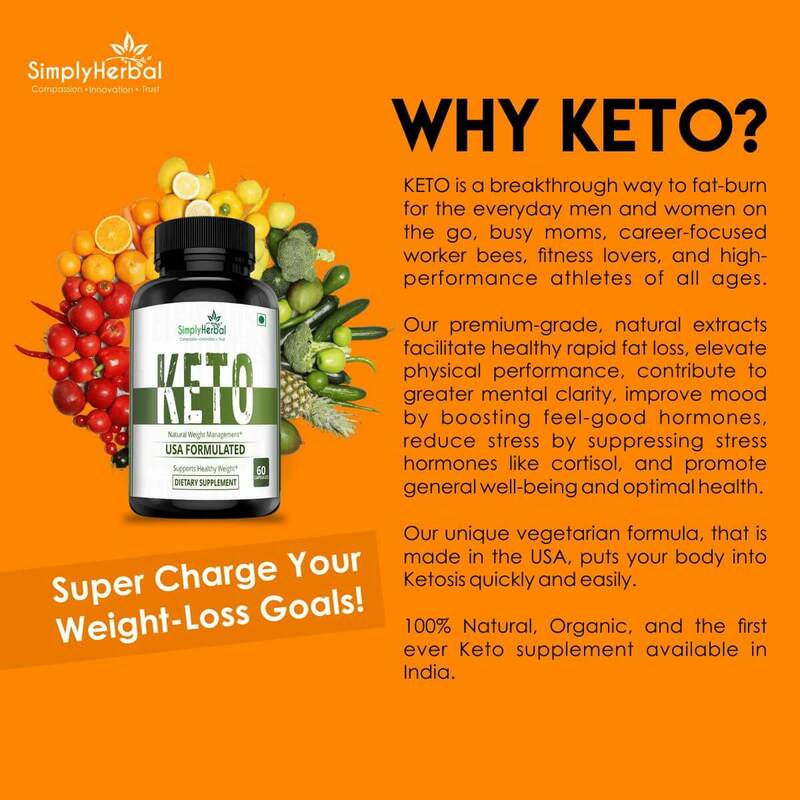 We are the first ever company to bring a unique Keto formula in India and first ever to introduce BHB. This is a popular ingredient in Europe and USA, but we have now brought this to India. 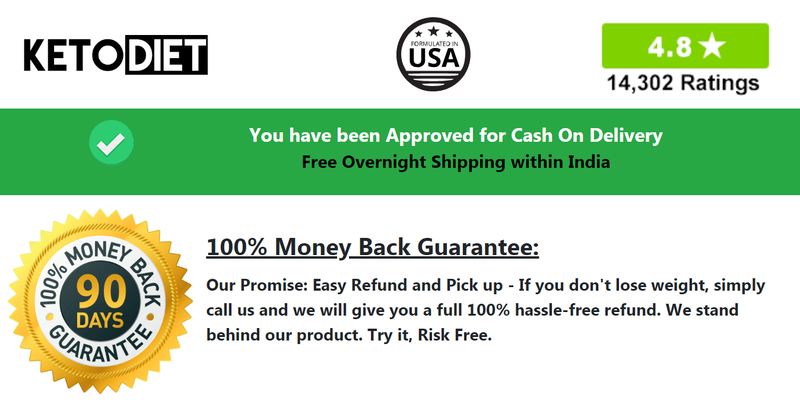 All KETO products are manufactured and packaged in the USA and undergo rigorous quality assurance procedures to ensure the highest quality. We are committed to providing state‐of‐the‐art nutraceuticals to support your optimal health and well‐being. 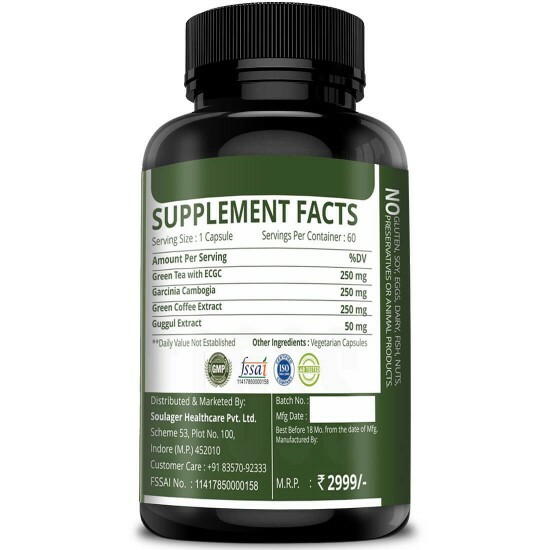 All supplements are: (1) Produced in an FDA‐Registered, BMP and CSI‐Certified facility. (2) Free of fillers, binders and artificial ingredients. (3) Made of natural and pure botanicals and premium‐grade ingredients.